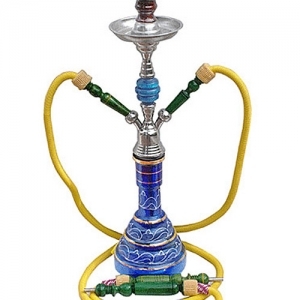 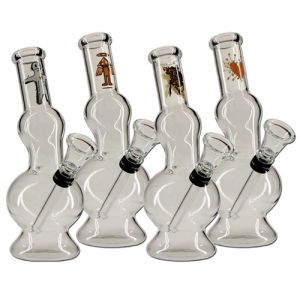 An inventive and highly effective bong design which is perfect for those party occasions. 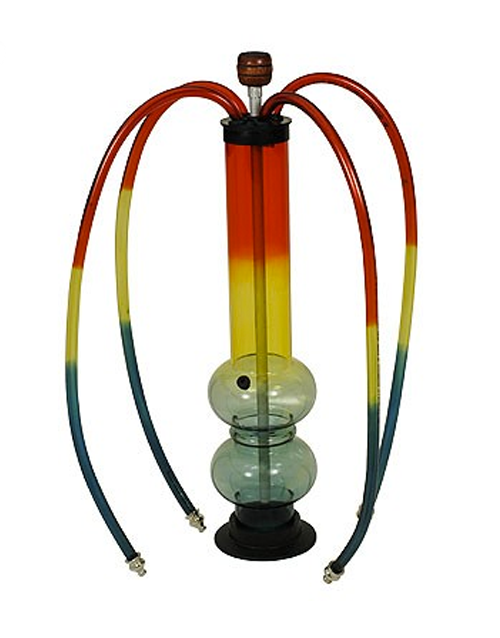 With four tubes to inhale through and a large bowl at the top, The 4-Hoser Acrylic Rasta bong is ideal for sharing with your friends and is great value to boot. 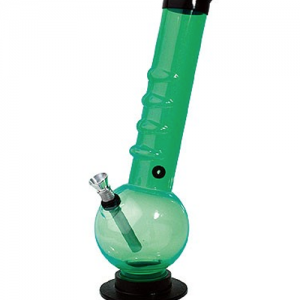 CannaMall is Cannabis Online Shopping with a mission: to make the items and products of importance to you and your needs front and centre. 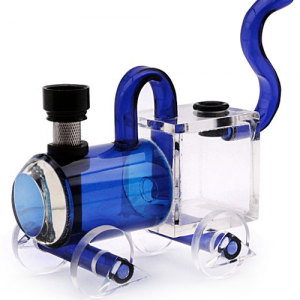 We will strive to only make available good quality, well researched, helpful and unique items that will inspire and assist you with all of your online legal Cannabis shopping needs.